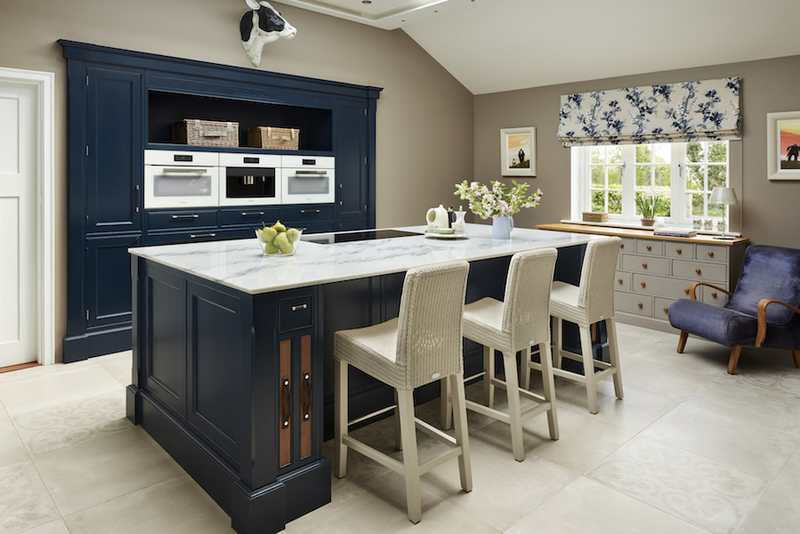 Our Audley kitchen is a charming style with a distinctly Edwardian feel. Using a number of subtle, simplified intricacies, this unique kitchen design draws influence from the baroque, rococo and empire movements’ impact on furniture and design. 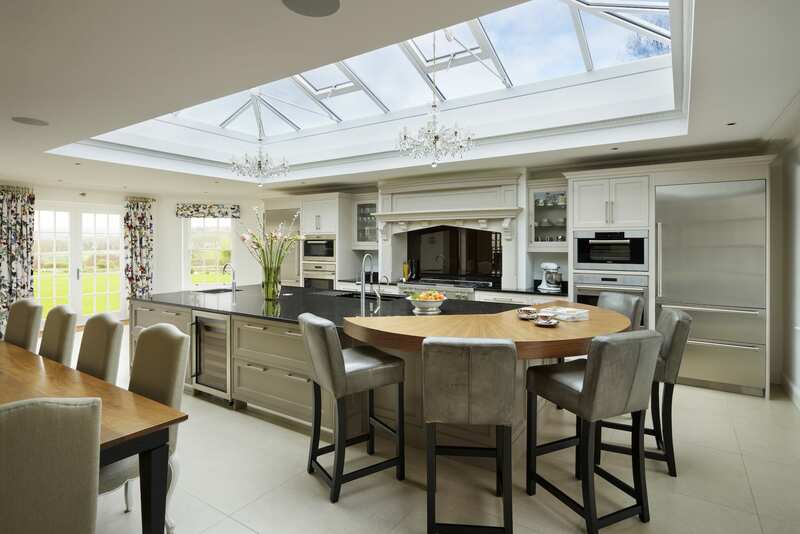 With a slightly architectural feel, the Audley kitchen style feels heavier and bolder than its simplistic shaker style counterparts. However, Audley maintains a feeling of informality and freshness; perfectly incorporating Edwardian inspired design into twenty-first century homes.